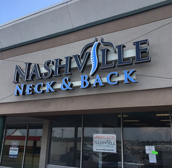 Welcome to Nashville Neck & Back Proudly serving Rivergate, Madison, Goodlettsville, and surrounding areas. For more information or to schedule an appointment, call 615-645-9994 today! Dr. Andy Roberts is a Board Certified chiropractor serving Rivergate, Madison, and surrounding areas. 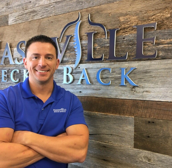 Dr. Roberts and the rest of the welcoming team at Nashville Neck & Back are committed to providing chiropractic solutions to address your unique needs, whether you are experiencing back pain, neck pain, headaches, or even muscular tightness and tension. 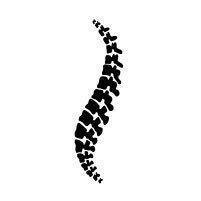 You may be searching for pain relief after an accident, injury, or specific condition like chronic back pain. Even if you're looking to improve your overall health, Dr. Roberts can help you attain your everyday wellness goals! 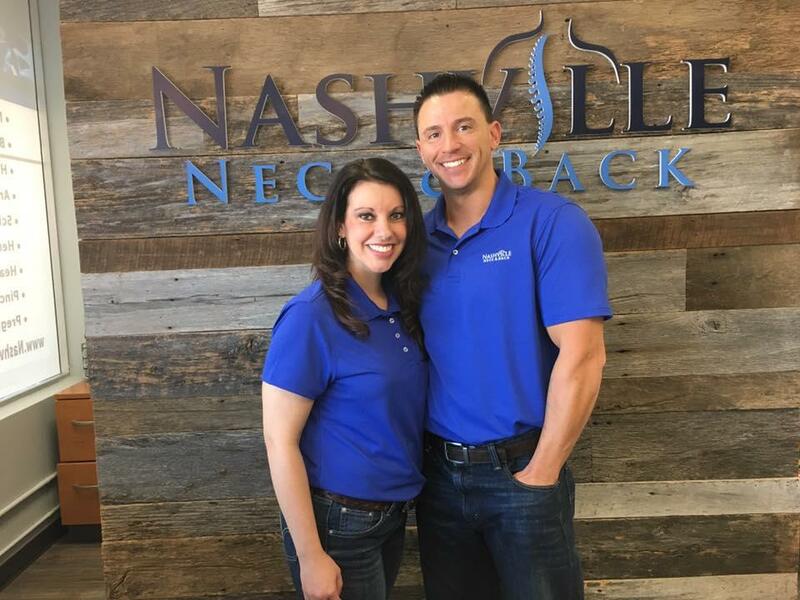 Visit our Reviews page to find out what our patients are saying about Nashville Neck & Back and our chiropractic results. Have you suffered an injury due to a car accident? Call Dr. Roberts first so that you can start treatment immediately. Nashville Neck & Back will help you find the best Personal Injury Attorney to represent your case. Dr. Roberts only works with the best attorneys in town and we want to make sure that you get the best settlement as possible. 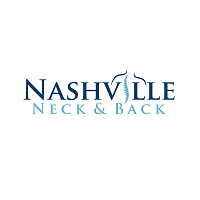 At Nashville Neck & Back, we specialize in car/truck accidents, work related injuries, neck/back pain, and headaches. Dr. Roberts will help get you out of pain as quickly as possible. If you would like to stay informed about the latest in chiropractic care or if you want to start receiving free articles about health and wellness news, subscribe to our bi-weekly newsletter, even if you are not a patient. We also offer a member wellness area which includes our animated exercise videos, wellness articles, and other healthcare resources.